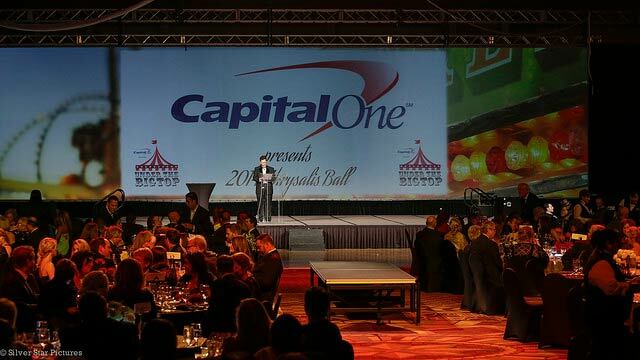 We are excited to announce that the 2015 Chrysalis Ball, presented by Capital One, will be held on Saturday, October 17th at the Embassy Suites Hotel and Convention Center in Frisco, TX. For over 10 years, this annual gala has been the single largest funding source for our programs that change the lives of thousands of at-risk youth right here in Collin County. The term Chrysalis is derived from the stage in which a caterpillar begins its transformation into a butterfly. 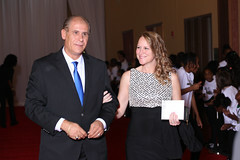 We call this annual event our Chrysalis Ball as a reminder of the incredible transformation our children make from children who sometimes face many issues and challenges on their journey to becoming productive, caring, responsible adults. Each day, these children are exposed to positive adult role models that constantly push them to reach their full potential. This approach is where we find the inspiration for the theme of this year’s event, which is A Timeless Mission. 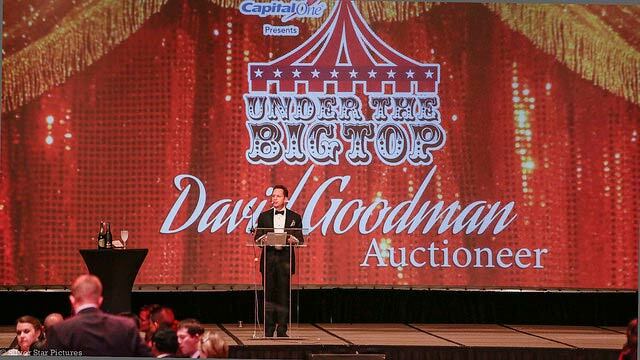 With your help, this event will be an evening of entertainment, elegance and generosity that enables us to serve thousands of Collin County Children who desperately need our help. The details below explain all of the ways that you can stand up for these children and show your support. Our site includes a complete package of VIP benefits, marketing opportunities and seating options. You and your guests will be treated to an elegant evening of fine dining, dancing and the exclusive shopping experience of our renowned live and silent auctions. You will round out your evening enjoying our Casino After-Party and dancing the night away to the sights and sounds of Dallas’ own Emerald City Band. 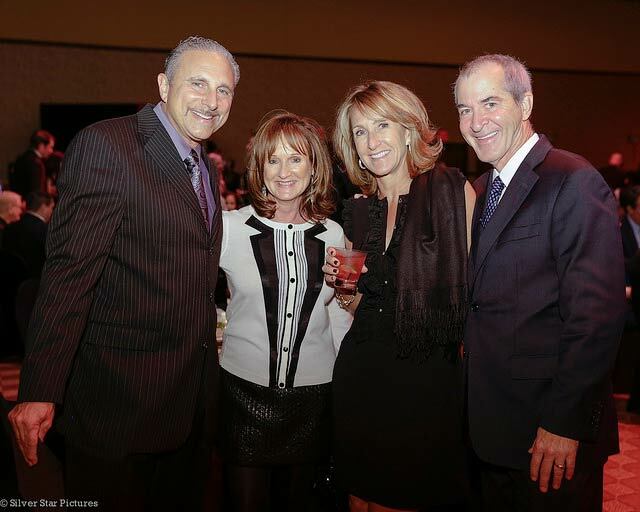 Learn more about the 2015 Chrysalis Ball and start planning to attend in 2016! We have been honored to have sponsors like Capital One, Money Matters with Ken Moraif, The Frisco Bar & Grill, Darling Homes, PetroVen, Inc., Advanced Fixtures, Inc., Altria, Centennial Medical Center, Bank of America, Bill Shaddock Companies, Community Trust Bank, Baylor Medical Center at Frisco, Hall Financial Group, The Andrea-Mennen Family Foundation, Texas Health Plano, Ace Fence, Mario Sinacola Companies, Bank of the Ozarks, Park Place Jaguar and Lexus Plano, Strasburger & Price and many more! This legendary event continues to grow each year and it hosted over 900 attendees in 2014. This generous crowd represents the very best that Collin County has to offer and has consistently shown its commitment to our youth by investing in the Boys & Girls Clubs of Collin County. Our underwriting opportunities start at $10,000 with table and sponsorship packages ranging from $2,500-$10,000. We are shooting for a record breaking 120 tables for the 2015 Chrysalis Ball “Timeless Mission” ! Our Live and Silent Auctions are known throughout the DFW Metroplex as a shopping experience like none other. Last year we raised over $295,000 during this portion of the evening alone! The live auction featured twelve packages that can’t be found anywhere else; including exclusive sports packages, luxurious vacation trips, luxury cars and a variety of unique celebrity experiences. Restaurants, retailers and service providers from all over the metroplex filled our silent auction with hundreds of packages and experiences only available at the Chrysalis Ball. 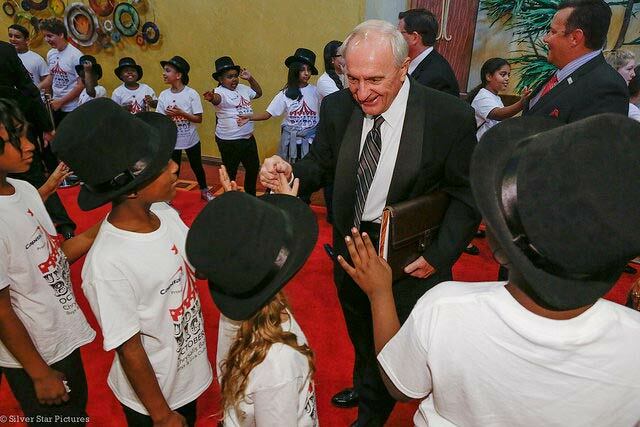 We give our guests an opportunity to show their support of these young lives by making an investment in their future. These donations provide these children with a place to focus on academics, health and character instead of being home alone or in the care of an older sibling after school. 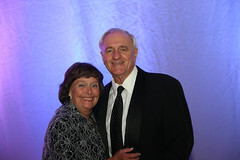 Last year we raised over $285,000 when board member Ken Moraif issued a matching challenge. After being greeted by our valet service, you and your guests will travel the red carpet to a reception of hors d’oeuvres and beverages. 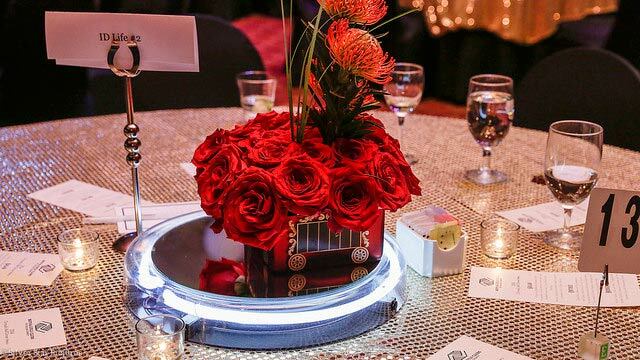 An elegant four course meal with wine leads right into our renowned live auction and then dancing to the legendary sounds of Dallas’ own Emerald City Band and casino after party. 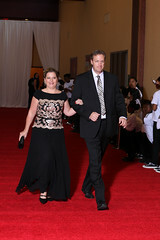 The Chrysalis Ball is our primary fundraising event. In 2014, 83% of our organizational expenses went to programming for our youth with only 6% management & general expenses and 11% fundraising expenses. Your support goes a long way and this event is truly a huge night for the youth we serve! 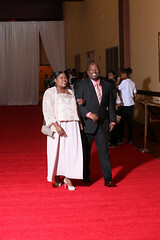 The Chrysallis Ball features a red carpet and a paparazzi that everyone loves to show off for! 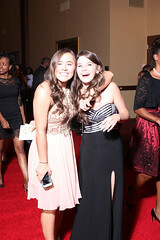 See how much fun we have at these balls and plan to see yourself in the 2016 gallery.